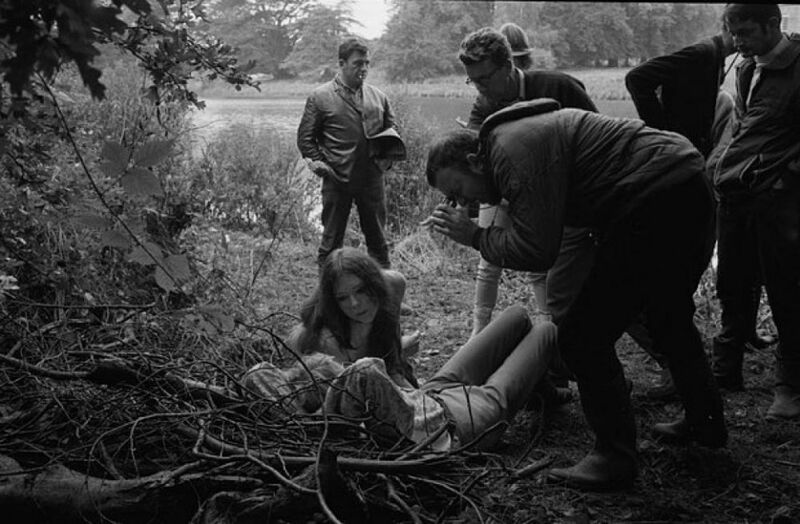 Intimate Behind the Scenes Photos of the Young Helen Mirren and Judi Dench in the 1968 Film Shakespeare's "A Midsummer Night's Dream"
They are the publicity shots for what appears to be a rather racy Sixties film, with nymphs and fairies frolicking amid an English rural setting. 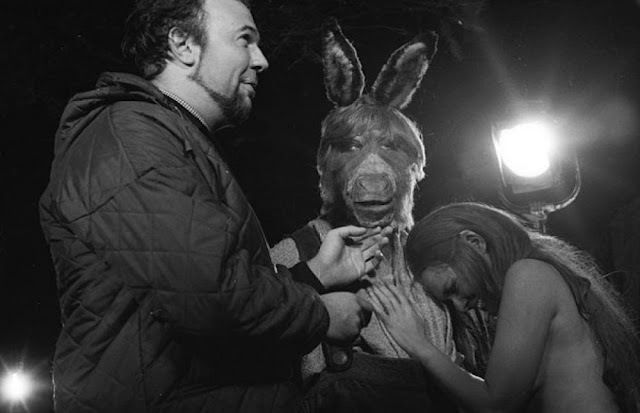 These photographs from behind the scenes on Sir Peter Hall’s 1968 film of A Midsummer Night’s Dream were taken by David Farrell, known for his informal portraits of the most prominent and influential artists, actors, authors and musicians of his time. He was lucky enough to see Judi Dench, Diana Rigg, Helen Mirren when they were not yet Grandes Dames of the acting world. Filmed on location at Compton Verney, an 18th-century pile near Kineton, Warwickshire, the pictures form part of the venue’s Shakespeare in Art: Tempests, Tyrants and Tragedy exhibition in 2016, marking 400 years of the bard’s death. 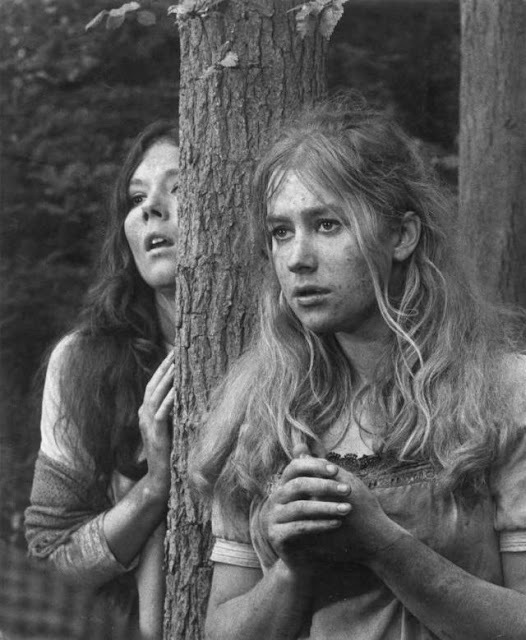 Seeing the sultry Mirren, elegant Rigg and saucy Dench in their gossamer frocks could turn even the most reluctant of us onto Shakespeare. 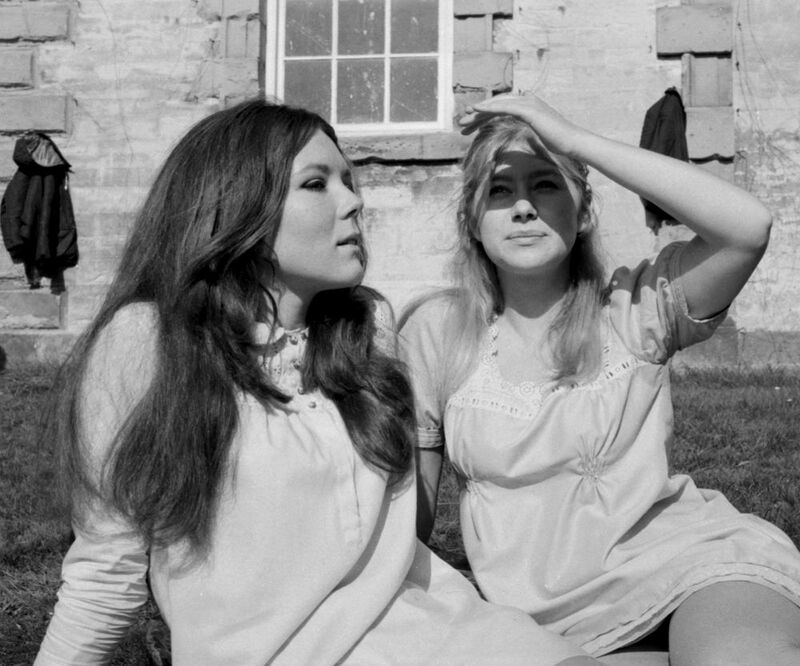 The young Helen Mirren, Judi Dench and Diana Rigg in Sir Peter Hall's 1968 version of A Midsummer Night's Dream. Diana Rigg and Helen Mirren between takes. Woodland Diana Rigg as Helena. Dreamland Judi Dench with Ian Richardson as Oberon. Woodland Judi Dench as Titania with Paul Rogers as Bottom. 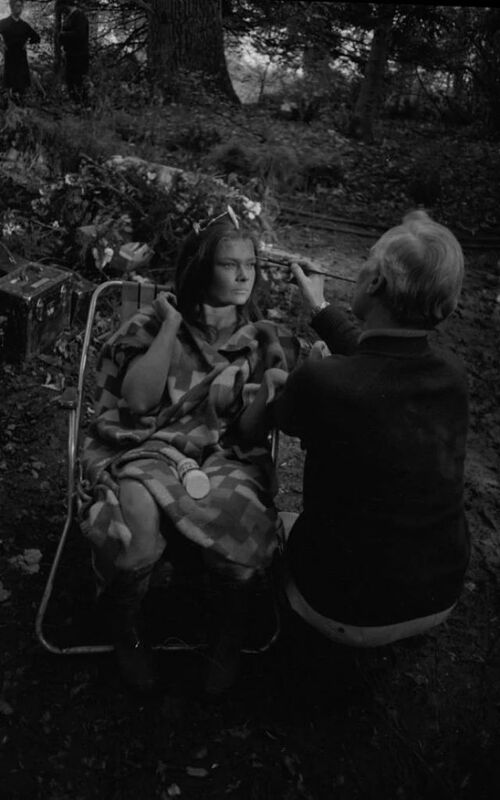 Woodland Judi Dench as Titania. Dreamland Judi Dench as Titania with Paul Rogers as Bottom. Dreamland Judi Dench as Titania lying atop Paul Rogers as Bottom and Ian Richardson as Oberon.